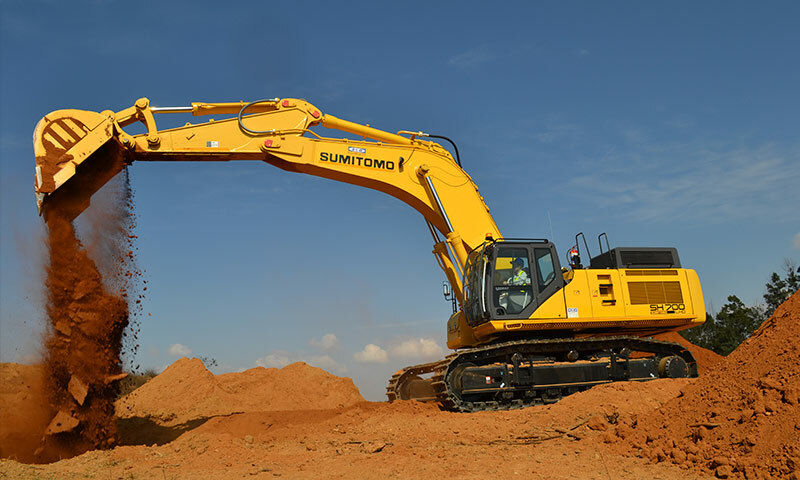 Sumitomo excavators form part of ELB Equipment’s product offering. A number of key criteria should form the basis of establishing or replenishing capital equipment fleets based on performance and reliability rather than simply making decisions based on a single-brand mentality, or purely a price consideration. 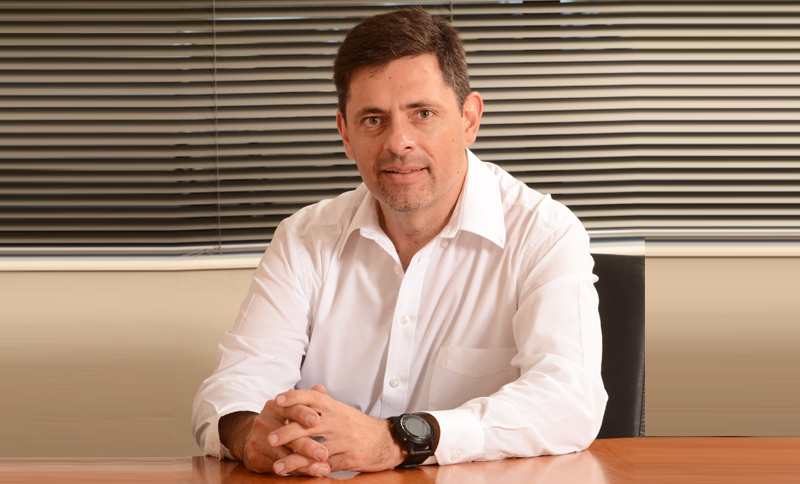 Rather than putting all eggs in one basket, fleet owners should practice best-of-breed procurement where the offerings of specialist manufacturers are purposefully weighed into the option, says Desmond van Heerden of ELB Equipment. 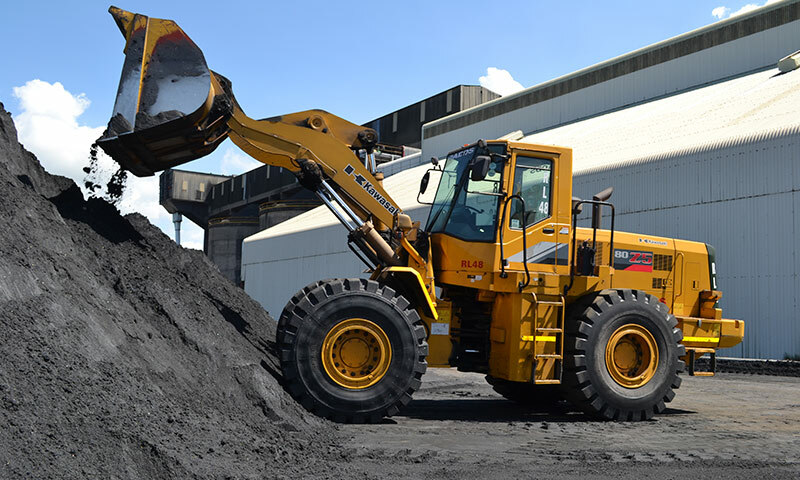 Some of the world’s highest-rated plant equipment is manufactured by specialist manufacturers who concentrate their efforts on producing world-beating machines of a certain type, such as excavators, wheel loaders, road building equipment, crushers, to mention a few. 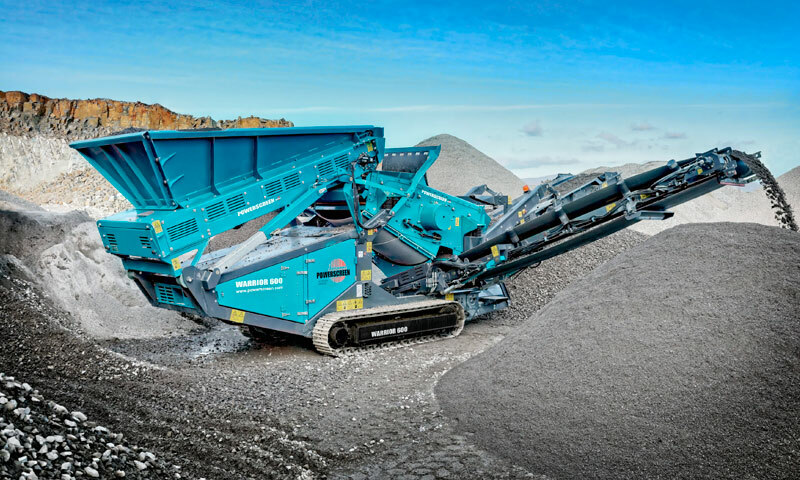 With their entire reputation and livelihood invested in a single product type, original equipment manufacturers of well-known brands such as Sumitomo, Kawasaki, Ammann, Powerscreen processing equipment and a long list of others, have proven to be masters of their trade by continuously working on perfecting their offerings. 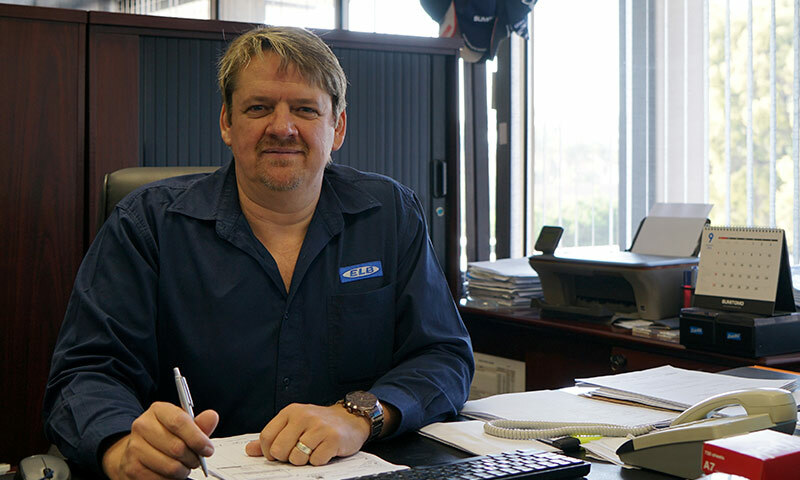 Desmond Van Heerden says fleet owners who want to simplify their purchasing through a single supplier can do so by procuring from an established best-of-breed distributor. 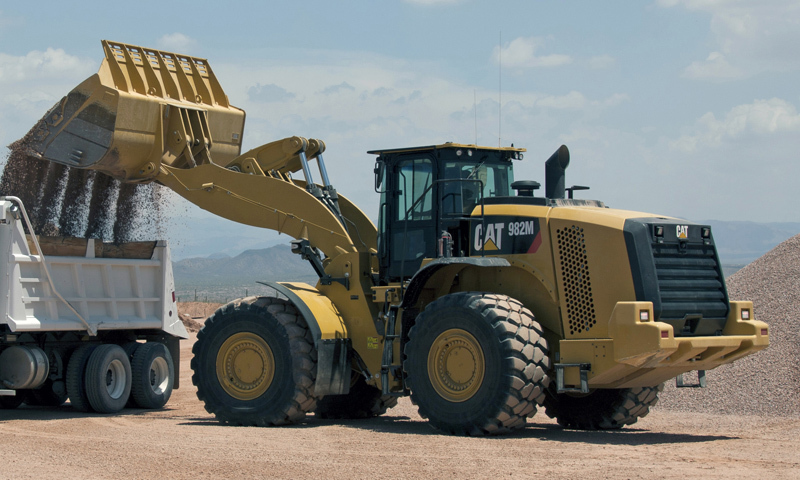 According to Van Heerden, fleet owners who want to simplify their purchasing through a single supplier can do so by procuring from an established best-of-breed distributor, such as ELB Equipment. As a subsidiary of the nearly century-old ELB Group, ELB Equipment has grown to become a leading capital equipment supplier with decades-old agreements in place with a full range of specialist manufacturers. Rather than concluding agreements with any one large multi-product manufacturer (or “jack of all trades”), the company carefully seeks masters of world-leading equipment manufacturers and concludes distribution agreements with them – provided they comply with key criteria regarding product quality, availability and support, etc. As a result, local customers have the benefit of being able to access these best-of-breed machines with the full support of ELB Equipment’s entire branch and dealer network strategically placed throughout the entire southern African sub-region as well as East Africa. 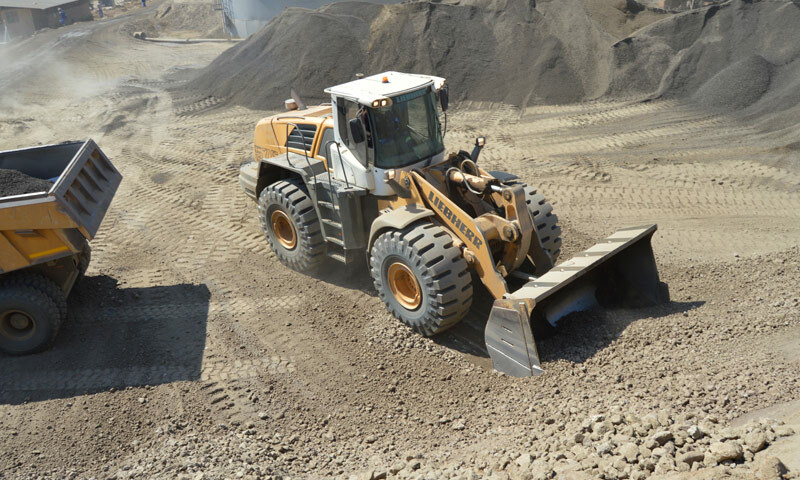 The company’s “hand-picked” product offering covers the equipment spectrum for earthmoving, construction, mining and industrial purposes. Brands represented are household names within the relevant industries and are managed by seasoned product specialists who are able to assist fleet owners with selecting the right machines for their specific applications. And having cross functional teams of specialists throughout ELB Equipment’s operations ensures that support on Equipment is just as rewarding to the customer. ELB also supplies a range of Kawasaki wheel loaders in the local market. Best available performance in terms of throughput, etc. Provided the supplier can satisfy all (or most) of these requirements, then the buyer is on the right track to finding a suitable machine. “It simply does not pay to compromise in any of these departments purely to remain loyal to a brand. Also, never let cost price be your guiding light as one usually gets what one pays for. “Rather identify your top choices and research what the overall cost of ownership will be in terms of uptime and availability, parts prices, fuel consumption and aftermarket services (on or off-site). Then take the time to get to know the people you are dealing with to see if they are easy to deal with and whether they share your same goals and business ethics. If so, you have found the perfect match for your fleet and let them strategically align themselves with your business to reach new heights, concludes Desmond. ELB also supplies Powerscreen’s range of crushing and screening gear. 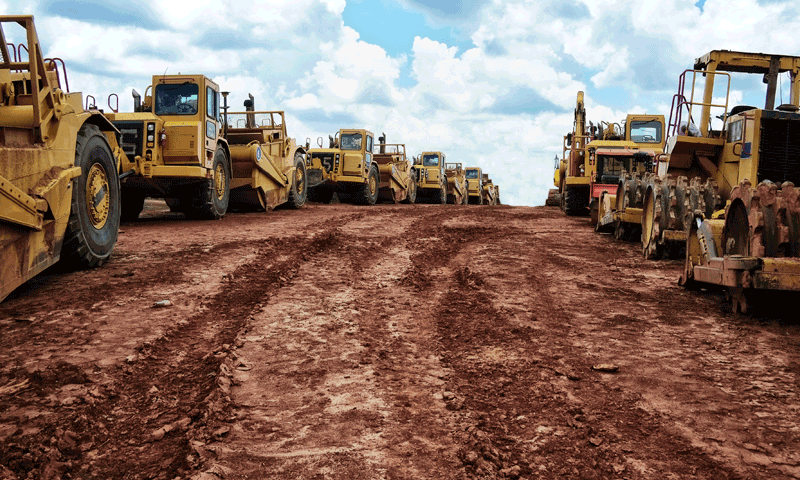 Equipment Africa says: Having your diverse equipment needs from a single supplier makes sense. Having a single point of contact when it comes to aftermarket issues saves a lot of headaches related to dealing with a multitude of an array of different suppliers. In some instances, it also translates into better deal structures when it comes equipment purchases, especially when buying bulk. ELB is one such tried and tested multi-product supplier that meets most of the fleet owners’ equipment needs.